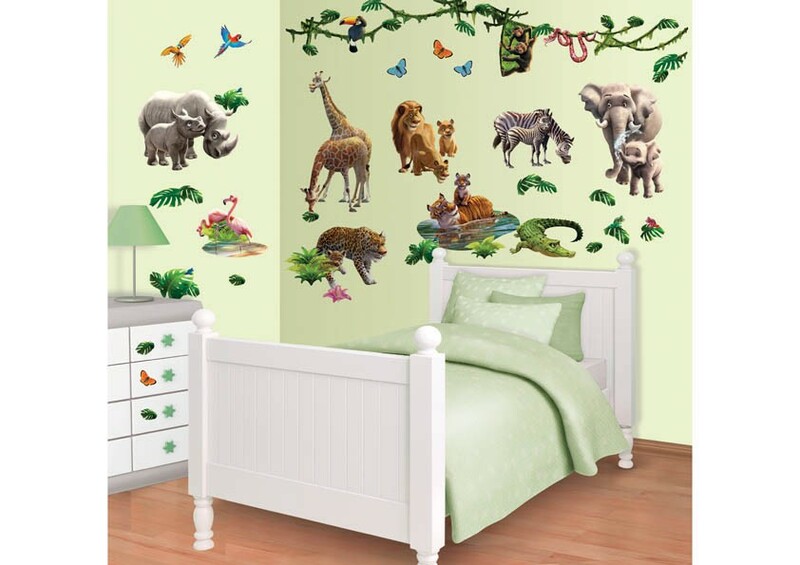 Dinosaur murals, Dinosaurs wall stickers, Jungle animal murals, Jungle animals wall stickers, Cars Lorries Trains, Skateboarding & Bmx, Funky Aliens, Glow in the dark and space themed stickers, Sea themes including Sharks, dolphins and fish, Football Stickers, Football beds. Its all here at Fun decor and if you can't find what you're looking for please feel free to contact us via Phone,email of even text. Everything you need to decorate a boys room. A whole bedroom wall for only £40 !! 12 Individual same size panels make up these brilliant childrens mural designs. A fantastic effect is instantly created bringing a very big smile to any young boys face. Ben 10 - Spiderman - Transformers and more See them all. 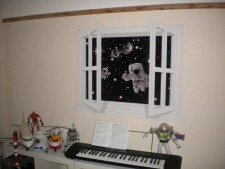 Your children can look out of this imaginery window to see spacemen floating in space, together with a space ship and lots of stars. 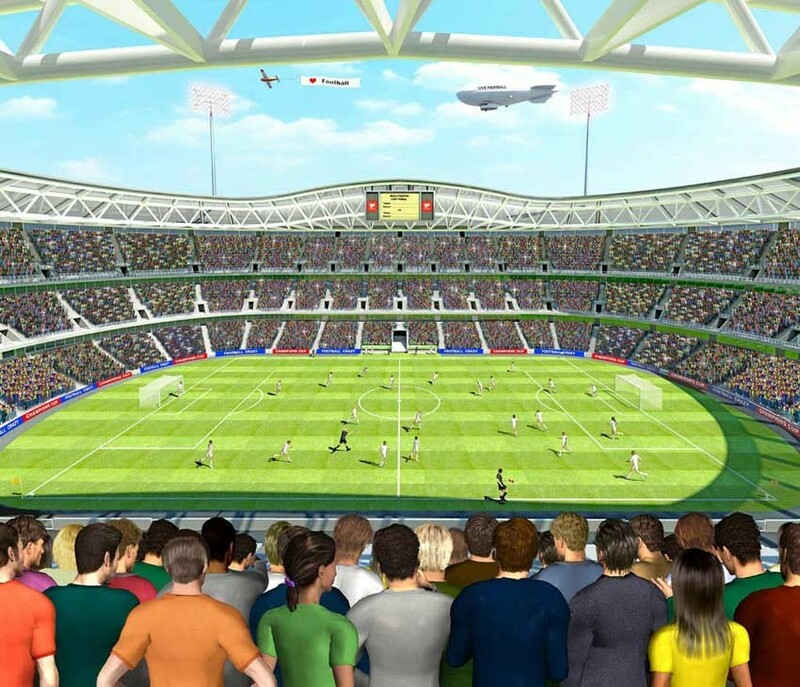 They will be amazed because it looks so real. 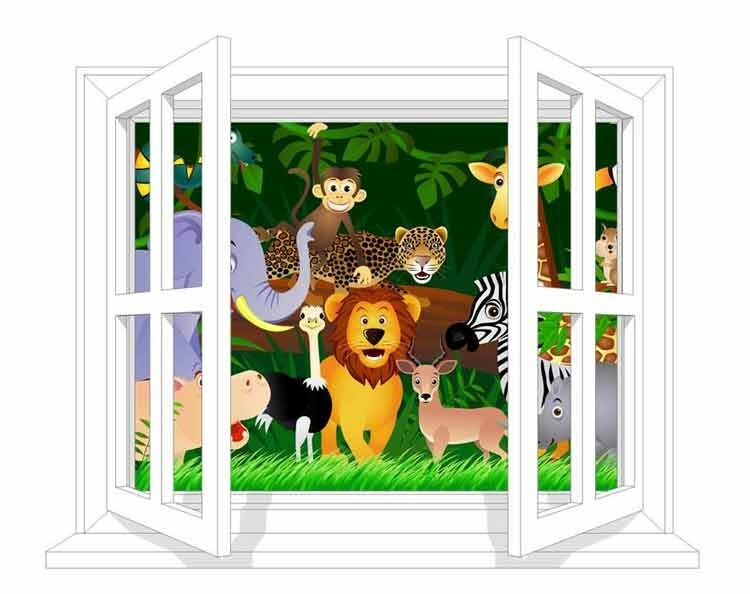 These false window stickers are only available from us at Fun Decor. 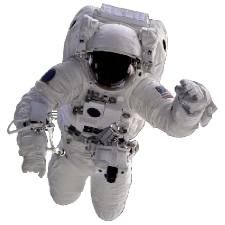 Why not combine this Space window decal with others products from our Space related decoration products found on this page. It measures a whopping 51.5cm (20") and looks fantasic on a black wall but also looks great on other colours. What little boy dosn't want to be an Astronaut ? 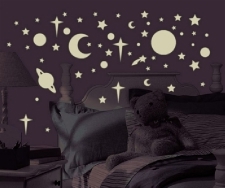 A great additions to our Space Window and other space themed wall stickers. Glow in the dark stars & planets 256 stickers ! These decals can also be used on furniture & mirrors and look really good on the ceiling around the light fitting, once the light goes off they start glowing. Transport Type wall stickers starting at only £12.50 !! Transport themed wall stickers, Road maps, trains planes and diggers at amazing prices. 4 Different Footballer Silhouette wall stickers, available in various colours. A must for all skateboard fans. 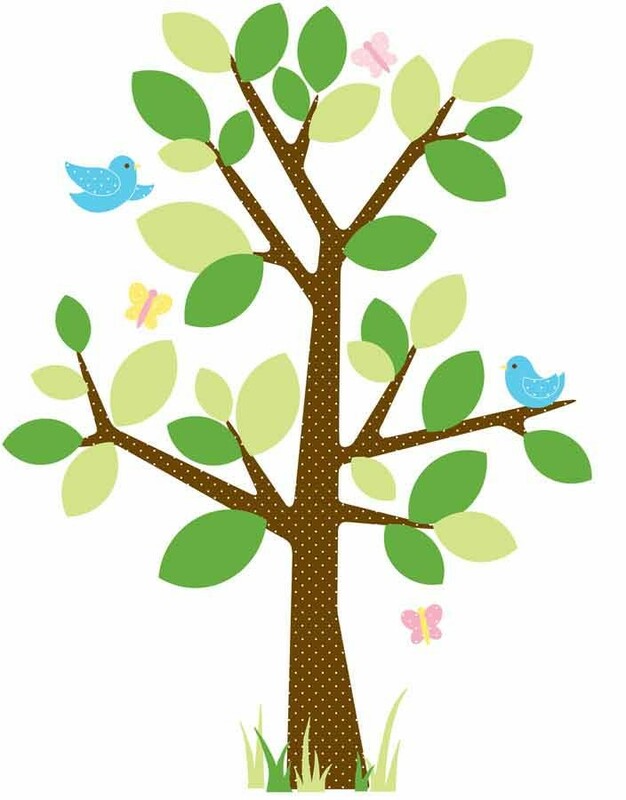 26 amazing wall stickers that can also be used on furniture. removable and re-positionable. Bmx Bikes and Skateboarders together with a number of labels and signs. The selection of products for boys rooms is huge, not everything is shown above. Surf the Fun-Decor web site to discover some really amazing decorating ideas for childrens rooms. Not just for children either, we are now stocking photographic quality mini wall murals with various themes including Cars, Bikes, Animals infact virtually anything because we will make them to order, just send us a quality image and we can put it on a number of different materials so suit all pockets. Its all here at Fun decor and if you can't find what you're looking for please feel free to contact us via Phone,email of even text. 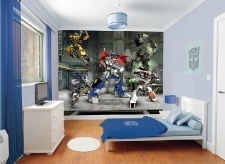 New ideas for Boys bedroom arriving all the time do be sure to check back. Printed on to an even more amazing material, It allows you to apply and reposition as many times as you like. Take it to a different wall or even a different room or house!! The material is also very strong, durable and waterproof . Some really great designs are available and we also now make to your own design if preferred. All we need is a quality image and the size you need it printed to. This material is Amazing !! Children's Aliens wall stickers. 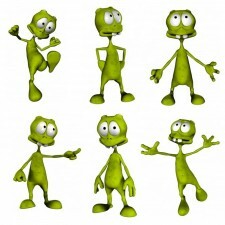 Some really funky Aliens are ready to invade your childs bedroom. A great selection of non scary wall stcikers that are really easy to apply, just peel and stick....Thats it !! Some decals are permanent and some are removable and repositionable. Everyone loves a friendly Alien !